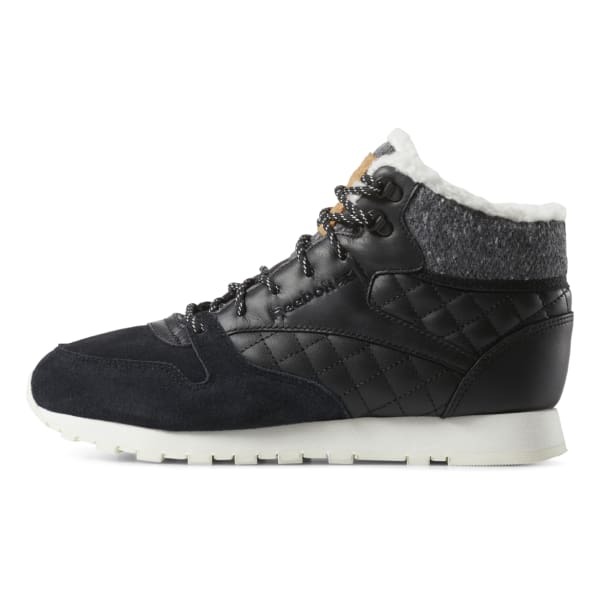 Get immediate attention in these cozy kicks, with their textured details and built-in warmth. Comfort stays top of mind with the EVA midsole and padded foam sockliner. A mid-cut design adds stability and support, and the durable rubber outsole keeps you going and going. 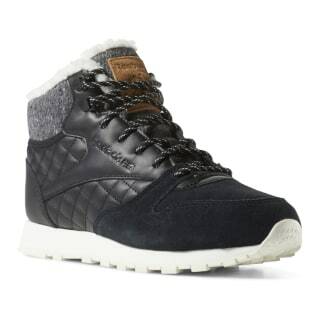 With Thinsulate technology throughout the inside of these Arctic Boots, your style turns up the heat.